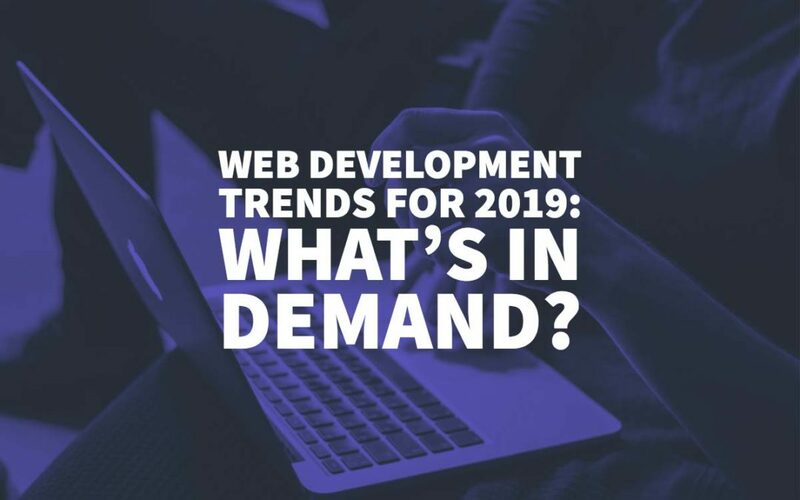 Web Development Trends for 2019: What's In Demand? The Internet, since it’s very beginning when Tim Berners Lee first wrote the code, has been the beacon of change in the society we live. It doesn’t matter where in the world you happen to be from; you most likely have felt its influence. Moreover, websites on the internet are what represents you and your brand online. 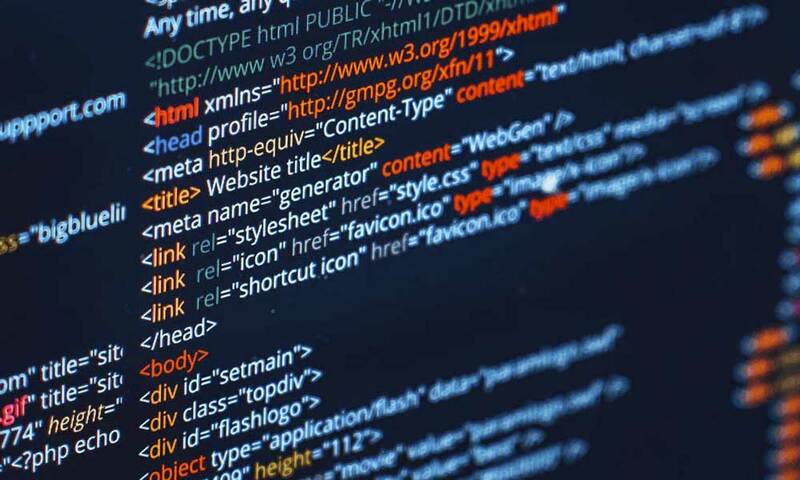 That has made the web development industry successful, and here in this article, we’re going to cover the web development trends of 2019. If you go online, which you most positively do in this day and age, you’ll see that there are millions of different websites. These are the online representatives of whoever is behind them. Usually put together by expert developers but also sometimes by the owners themselves. Nowadays, websites come in different shapes and sizes. You can see small websites, consisting of only a few pages and a minimal amount of information. These sites can be from individuals working from their workspace, who have learned a bit of coding and developed it by themselves. Then there are well-built web fortresses owned by mega-corporations from around the world. Those are very professional looking and work with massive databases behind them. In between these two opposing examples, there is everything that you can find once you go online. In the early days, it was nothing like what we have today. Genuinely humble origins if there can be any. Developers used the HyperText Markup Language, commonly known by its acronym HTML. Using that programming language, they meticulously coded into existence basic websites. Then gradually, developers figured out the styling aspects to make the websites look better. That brought in much extra code into the central part of the source code. Thus, making it untidy and a lot troublesome for when one tried to edit it. Further, as a solution to that problem, there came CSS or the Cascading Style Sheets. CSS is not a new kind of programing language altogether. It is just an enhancement of the design properties of HTML. Here you can code in the front-end styling aspect of your website on the CSS. Then, link it up with the primary HTML source code. For the back-end, there are things like MySQL and PHP. My SQL is for working with and managing databases. 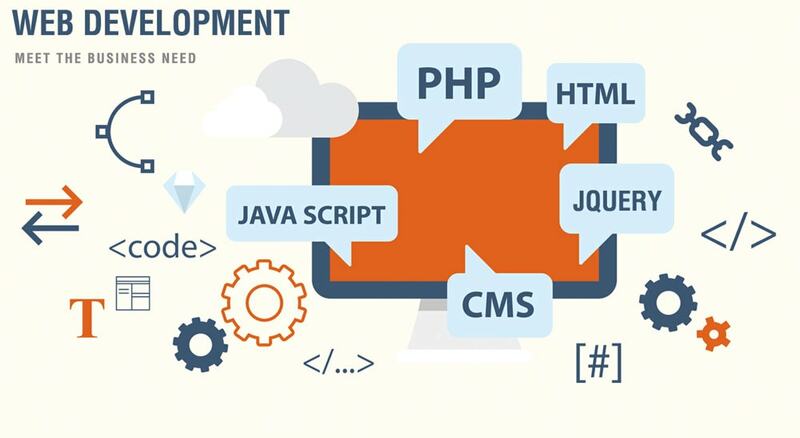 PHP is the Command and Execute part, the functional backbone of the website. These are all the brass tacks of developing a website. There are a lot of other more advanced things that have come up over the years. A good lot for the front end part but generally mostly backend. Websites these days are a lot better and more capable than the ones from back in the days. So, now the hot issue is that how is the process of web development is going to get better this year. Following is a list of the Web Development Trends in 2019. Are you a full-time web developer? Alternatively, are willing to spend some time of yours to learn the best ways to build your website? If any of that is the case for you, this year is going to be very, very promising. From new and improved Motion UI for the appearance of your website. 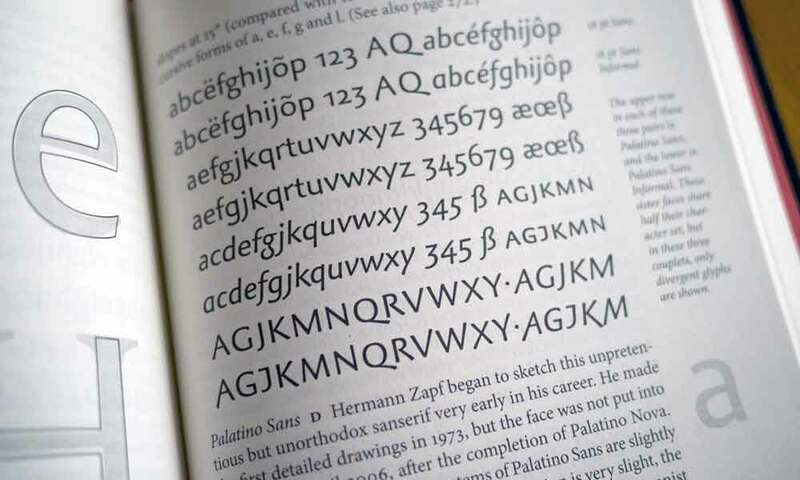 Beyond these basics, you can also expect new things in the typography for web content. As a significant majority of all the content on the web is in writing, this is a pretty big deal. Also, there are new ways in which you can set up your website architecture for that added SEO benefit. Therefore, buckle up for the following web development trends listed here. It’s going to be amazing. 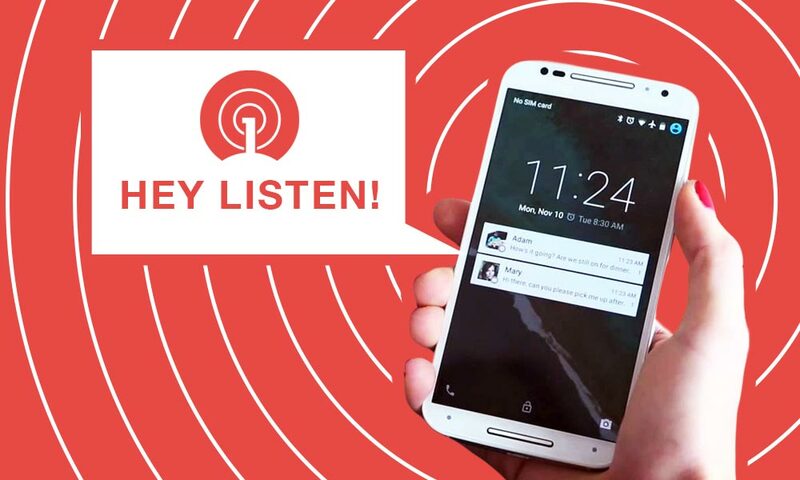 Push Notifications are becoming more and more relevant with every passing day. What started out as a simple way to prompt the web viewer to take action, has now become much more than that. This is one of the most popular web development trends in technologies. Have you gone to a website, and then somewhere on that page usually top-left or top-right, you find a tiny little dialogue box asking for permission to send you notifications. This is better for mobile devices and can give you that extra edge in web competition. As for how to set it up for your website, you can go two ways. First one is signing up for a dedicated push notification platform such as the push crew. This one provides a very efficient way to work with push notifications. At the same time, in this era of WordPress, you can simply get yourself a plugin for sending push notifications. One signal is an excellent plugin for this. Primarily because of the convenience it provides to the users. Websites that you come across in the present era are very lively. There is a range of actions that you can perform on the website itself. Angular Js has the prime role in this it stretches the capabilities of HTML to new heights. Moreover, that’s just been the regular web apps, not that it’s not enough to impress anybody. What is taking shape this year is the Progressive apps. If you’re reading this and happen to be a web development newbie, it is probably going to be a bit complicated for you to implement. 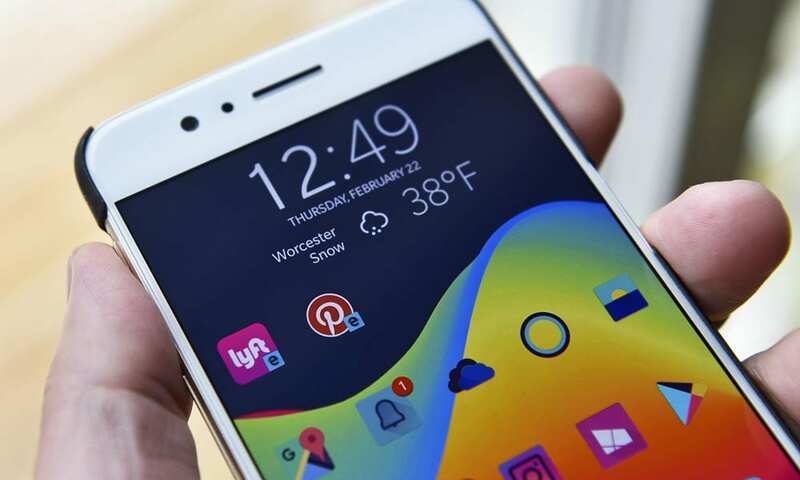 Progressive apps are not just faster, more secure and all that but it is light on usage as well. No need anymore for going through the app store to get the benefits. We all have one or many smartphones which we use, arguably more than a computer. Moreover, this is not a new phenomenon. Smartphones and other handheld devices are so much easy and fun to use. That is why designing websites that look good on such small screens are mandatory for the developers. So much so that developing for desktops has taken the back seat and they have successfully done that up until now. This year it is going to change evidently. It is going to be even more critical. So, to have the upper hand in this, you the developer have to buckle down and figure out the nuances of this kind of design. The one-page design is one of the things that you might have to take into consideration. Do you know that an overwhelming majority of information on the internet is in written text format? More than video files from YouTube and such. More than audio in songs, podcasts and sound bytes, and any other format for that matter. You name it. Correspondingly, how you make that text look to your viewers is of utmost importance. That comes under the Typography umbrella. A lot of new fonts are going to be available that you’ll be able to use. It will make all of your text content look even better. The playing field for web design has been levelled now with the use of modules. With minimum or even zero knowledge of coding, you can create a cool looking web page. This is possible because of the modules, available with the new age content management systems. All you have to do is pick a module you like and drop it into the mix of your website. This year, we’re going to get the best of Gutenberg. 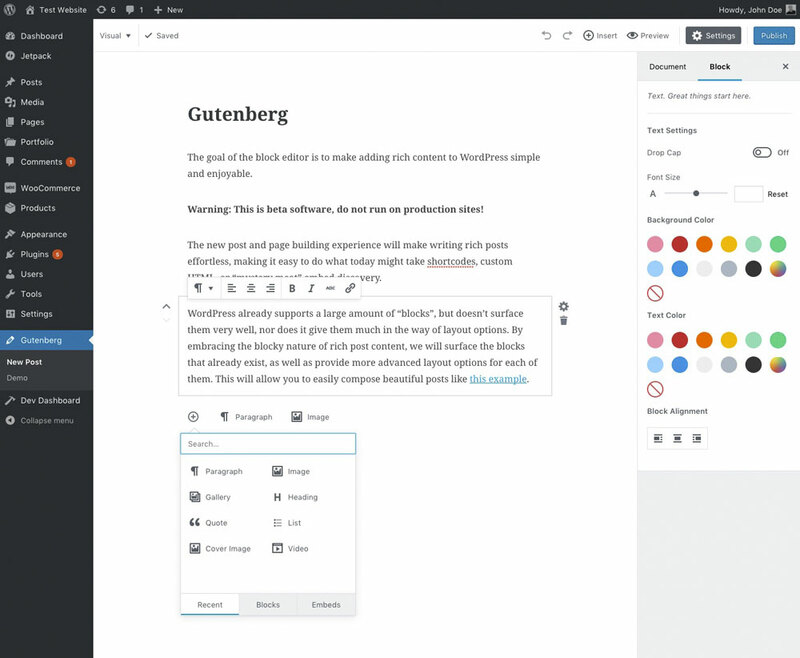 If you are a WordPress user, which you very likely are in this day and age, Gutenberg is going to be your new companion. Accordingly, putting together lovely web pages with just simple drag and drops are going to get better for sure. Live chat is arguably one of the most appreciated features that a web page might have. It is generally very popular among consulting firms of various kinds. However, it goes beyond that as well. Now, with AI and Machine Learning and all that Chatbots are going to be smarter. At least for this year and the up and coming few, expect these to deal with the trivial FAQ type things. Hopefully, businesses for companies that provide chat support is going to boom as well. This year is going to be great for the web development trends in the technology industry. You’re a veteran developer and have built total masterpieces? You’re going to get better tools for the job you do or, have recently boarded the web development train; you’re going to learn a lot. Also, be able to do a lot with it. Doesn’t matter what level you’re at or whatever it is that you’re trying to get out of it. With the will to learn and implement, you can create fantastic websites. The barrier to entry is going down and down in the technical context. However, if you’re that much into tech, you need not fear being left behind. Everyone is going to gain here with the right attitude. Author Bio: Hello, I am Samwell Pattinson. I am in my mid 30’s and recently quit my job to pick up a career as a tech blogger. I worked as a Cloud architect for the last 8 years. Now I want to devote my time to writing on https://babasupport.org/ and analyzing contents regarding tech. Ubiquitous Push Notifications are an eyesore. Not one have I allowed any website permission to give me notifications. Are there any statistics to backup the claim that they are the new trends? These notification are nothing more than an attention garbing instruments and a race that everyone is joining without any proof that they actually work. Now I will see if this comment gets posted or not. Thanks for the comment Harvey. We actually use it on our site and many people find it very useful to stay up to date with new articles. Really depends on the individual. Believe me its only because many of them don’t how to disable them once they accidentally click allow. This was the case with me for a while. And them search how to stop these notification and life and been good ever since. Although I am sure many regular and avid reader love these notification but for they were not something I loved. For most of the Fortune 500, they are still using Angular or AngularJS for large web-based application and that is not going away in 2019. Nice post. Website and mobile app both are important for any business. Mobile usage is increasing day by day and in 2019 mobile development will be the basic need for all the business. You can get all the services at ‘parinshi’, one platform that includes, web and mobile design, development, maintenance, marketing, SEO, content writing for your business. 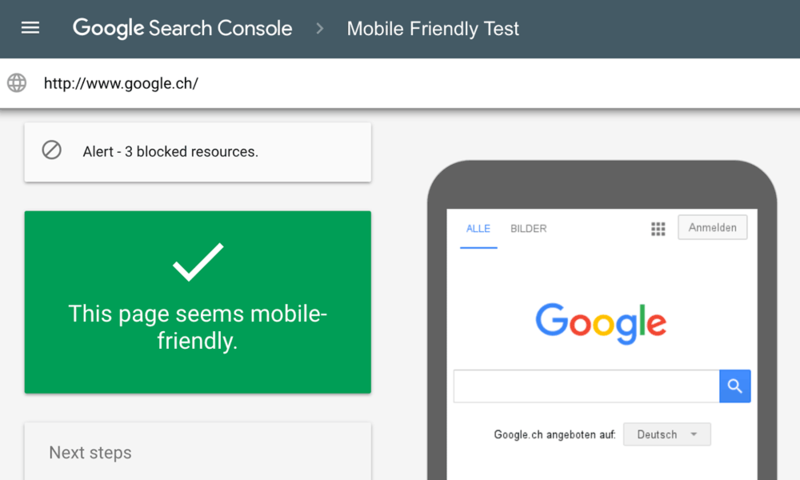 Web Development in 2019 are more focused on mobile first. Every organization want to provide the best experience to the user, so they are innovating…..
New frameworks, design trends, user expectations, and mobile developments are changing web development every day. The main thing is: Web development is responding to growing user expectations and design trends. Like Google’s material design, which is likely to gain more popularity in 2018. Now a Days Website is very important for any organization and company. Many programming language available in the market to create a attractive website for the user like: java, php, dot net, etc. Very nice post and helpful information.